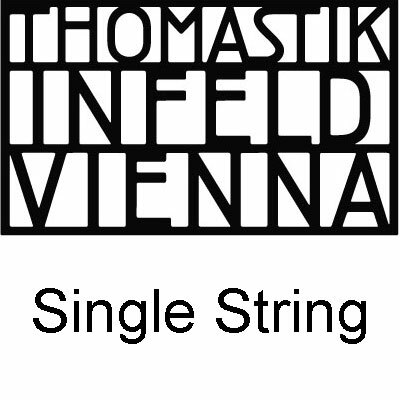 Thomastik’s jazz strings are truly a step beyond. I use both the Jazz BeBop (round wound) and the Jazz Swing (flat wound) strings, exclusively on my electric guitars. The are bright, clear and articulate, not to mention long-lasting.